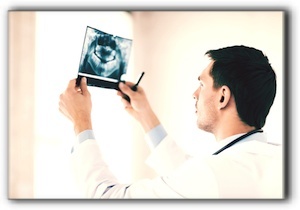 This post from Vanguard Dental Group in Derry NH concerns your jaw bone. We all know that a healthy smile requires decay-free teeth and healthy gums, but how often do we appreciate our jaw bone? Our teeth need a strong firm foundation to remain healthy. Occasionally, a patient experiences bone recession in their jaw which can cause tooth loss and other issues. However, it is ordinarily the other way around. The bone loss occurs as a result of a lost tooth. The recession happens because the blood supply and stimulus required for maintaining healthy bone is taken away. If you have experienced bone recession you may benefit from a dental implant from Vanguard Dental Group in Derry NH. Dental implants can significantly improve your quality of life and prevent further recession. We also offer pediatric dentistry. Schedule an appointment with us today.